3 Bedroom Terraced House To Rent in Mansfield for £450 per Calendar Month. 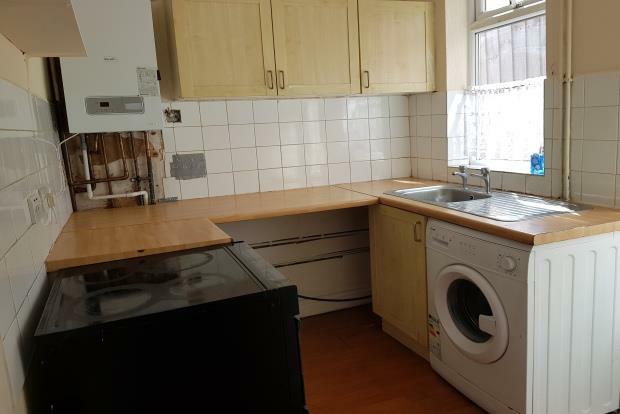 This spacious three bedroom (including attic room) terraced house is ready to go, call now to view! Entrance to the lounge with laminate flooring, seperate dining room also having laminate flooring and access to the cellar. The kitchen is fitted with wall and base units, inset stainless steel sink and drainer, tiled splash backs and laminate flooring. The boiler which was newly installed earlier this year is also located in the kitchen. To the first floor there are two double bedrooms and the family bathroom having a three piece suite with a shower over the bath and tiled splash backs. To the second floor there is the attic room which is a good size double room with laminate flooring. Outside to the front there is a gate giving access to the gennel that takes you to the rear of the property where there is a low maintenance garden.